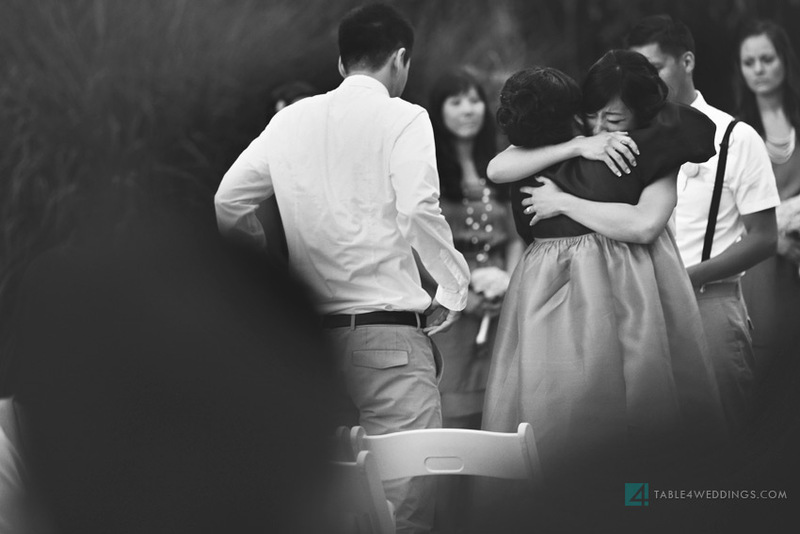 The intimate, romantic, caught-in-between moments of love are some of my favorite and most challenging images to take. They happen so fast and sometimes so seldom, an overwhelming feeling of satisfaction and relief comes over me whenever I’m lucky enough to capture one of those moments. Below are a few of my favorite caught-in-betweens from recent months. 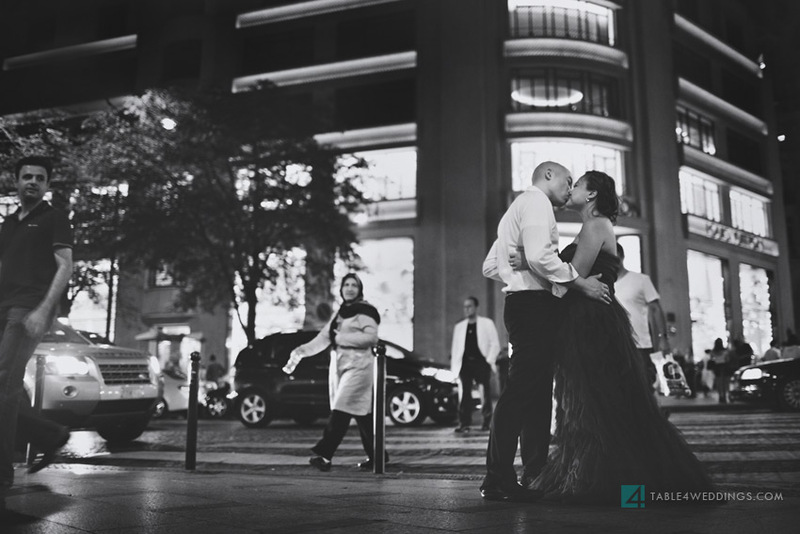 In celebrating Valentine’s Day today, I hope to be a part of and capture many more caught-in-betweens this year. I’d love to be part of your day, telling your unique story through my images. If you’re interested in sharing your day with me, please use the contact form to reach me.